In light of the recent shootings in Canada, Australia, and Pakistan, I am left feeling solemn this Holiday Season. Many of us are busy preparing to receive friends and family over the Holidays. We shop, we bake, we clean, we tie fancy ribbons upon dozens of boxes, filled with things that we are told to want. Our children dream of shiny toys and stockings filled with surprises. Unfortunately, for some, the greatest surprise this year is the unexpected loss of a loved one. The seat of a father, mother, or child, left empty at the table. The whiff of a person’s life, floating on the remnants of their cologne, still clinging to the fabric of their families lives. There is little solace when a loved one is stolen. There is no justification. Cpl. 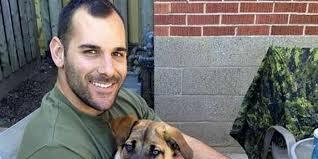 Nathan Cirillo was slain while guarding the Tomb of the Unknown Soldier in Ottawa on October 22, 2014. He was shot twice in the back while holding an unloaded firearm. An extreme act of cowardice by a lone gunman. I am an eleventh-generation Canadian. 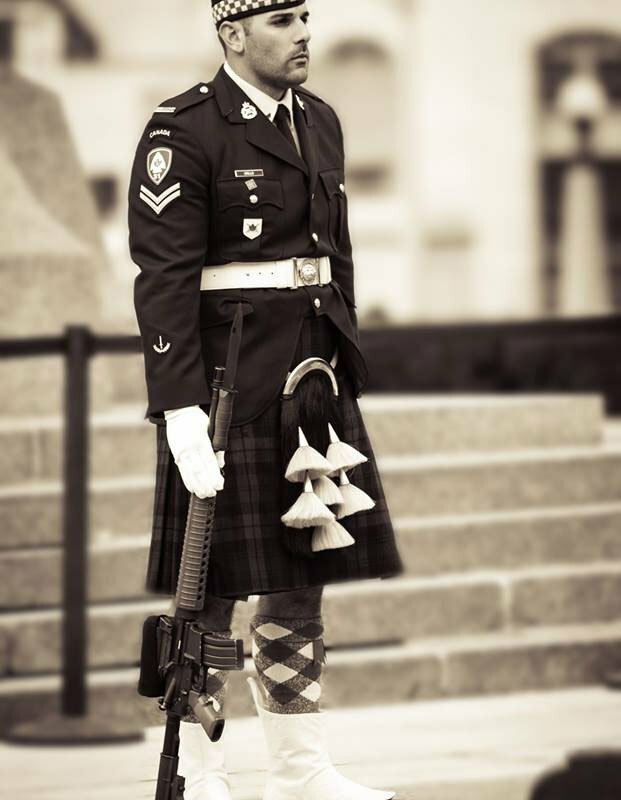 Prior to Michael Zehaf-Bibeau‘s assault on Parliament Hill, I definitely took the security and peace that Canada offers for granted. I naïvely felt that no one would ever attack us ­– after all, we’re Canadian, eh? The United States’ meek and unobtrusive cousin. We tow the line, mostly unnoticed in our politics. I mean, we’re talking about a country whose citizens are known for apologizing when bumped or pushed. There’s no reason to attack us. How horribly wrong I was. Wrong, that we are exempt from terrorism. Wrong, that there is no reason to attack us. Hate will always find a ‘reason’ to propagate – no matter how deranged. This is tragically exemplified in the nonsensical acts that took place in Sydney (the routine act of having a quiet morning coffee, shattered with violence) and in Pakistan (the unfathomable massacre of over 130 innocent children). Zehaf-Bibeau had his ‘reasons’ and acted on them. 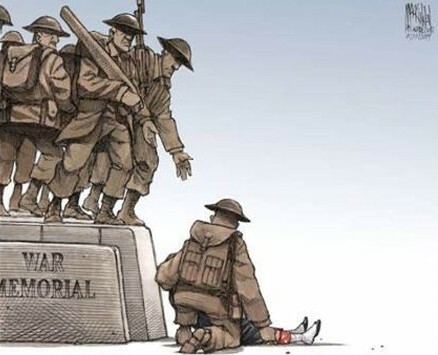 He found a reason to terrorize the innocent, to murder a father, a son, a brother; a Canadian soldier who guards the memory of the Unknown Soldier, and now we will protect his. 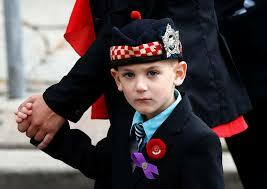 Nathan Cirillo’s son, Marcus, at his father’s funeral. I am not a poet, but I offer this tribute to Cpl. Cirillo, whose birthday is on December 23rd. He would have been 25. 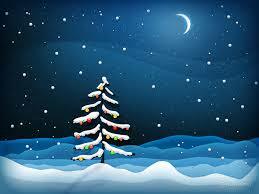 Wishing everyone a safe and happy holiday season filled with peace, love, and joy. May you find yourselves with those you hold dear. < Previous So Why No Novels With Speech Therapist Protagonists?